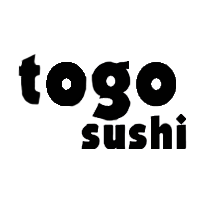 Togo Sushi is dedicated to bring you the ultimate sushi experience. We take pride in serving you fresh assortments of nigiri sushi, maki sushi and sashimi made on site, everyday with top quality, nutritious ingredients. Visit Togo Sushi at Richmond's premier shopping destination, CF Richmond Centre.